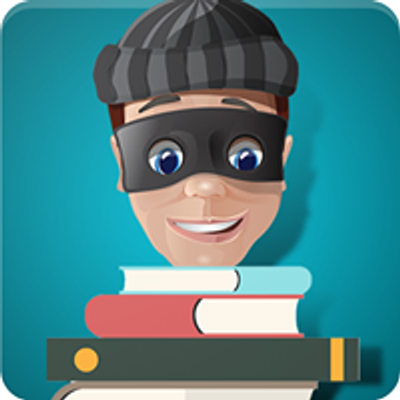 The Lock-The-Box-Sale would have over 200,000 pre-owned books for you and a deal that you have never seen before. 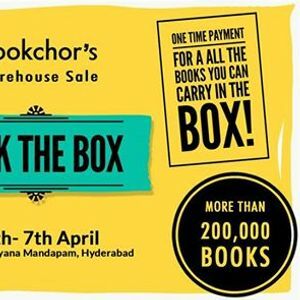 Forget about discounts on specific titles, this is even bigger than books-by-Kgs.This is a one-time payment for all the books you can carry in a box. 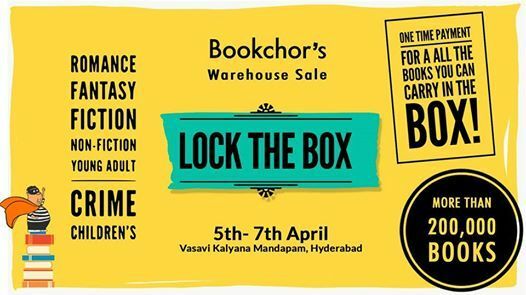 We will be offering 3 different sized boxes at the venue and the rest is up to you- fit as many books as you can in the box of your choice. The ‘Odysseus’ Box- Use your wit like the legendary greek to fit a minimum of 8-10 books in this light sized box priced at INR 999. The ‘Perseus’ Box- Does your TBR turn your wallet barren and stone like. Slay the modern medusa with this box priced at INR 1499. It can easily accommodate 15-17 books. The ‘Hercules’ Box- The biggest and baddest of the lot. Costs INR 2499 and can easily hold up to 28-30 books. Are you as strong as this mighty demi-god to make the best of this box?